The listing also revealed that Xiaomi is likely to launch three different RAM and storage variants of the device in the market. Xiaomi seems to be working on the next generation of its entry-level and budget Redmi devices. As part of the upcoming Redmi 7 lineup, the company is working on Redmi 7, Redmi 7A, Redmi 7 Pro, and Redmi Note 7 Pro. Xiaomi has already launched the Redmi Note 7 in the Chinese market last month. Almost a month after the company launched the Note 7, the Redmi 7 has been spotted on the Chinese certification website 3C. The listing on the website confirms that the device has received the certification along with some information about the specifications of the device. According to the listing, the device will come with a 10W charger in the box. This means that Xiaomi has not added support for fast charging in the device. The listing also revealed that the company is likely to launch three different RAM and storage variants of the device in the market. According to the report by MSP, the device has already been certified by the IMDA (Info-Communications Media Development Authority) certification agency in Singapore, and NCC (National Communications Commission) certification agency in Taiwan. Considering that certification is one of the last things that the company has to do before officially launching the device in a country. 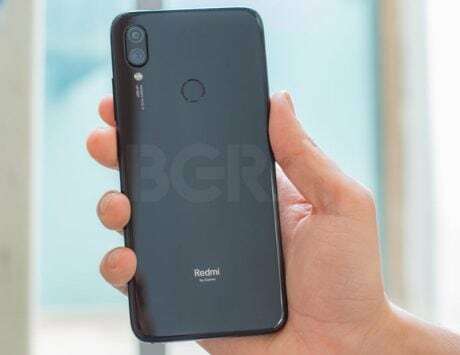 It likely means that the company is planning to launch Redmi 7 in China, Singapore, and Taiwan in the coming months, if not weeks. The three variants of the Redmi 7 spotted on the website include. M1810F6LE, M1810F6LC, and M1810F6LT. The device variants were initially spotted by DroidShout. 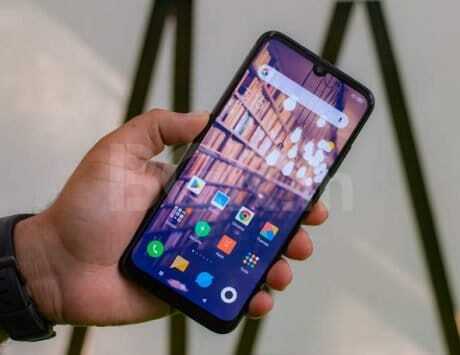 Similar to Redmi Note 7, Xiaomi is likely to launch the Redmi 7 in the Chinese market and later launch it in other markets. It is unclear if the company will launch the Redmi Note 7 Pro before Redmi 7. 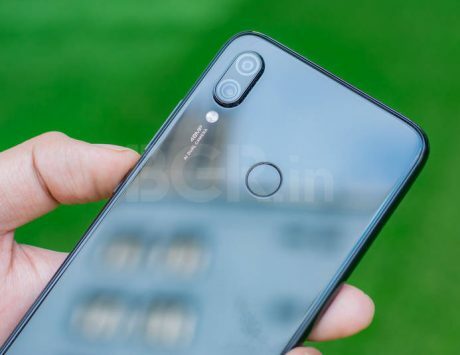 Xiaomi has not revealed any details about the device but it is likely that Redmi 7 may come with a water-drop styled notch while reducing the bezel that we saw in the Redmi 6.